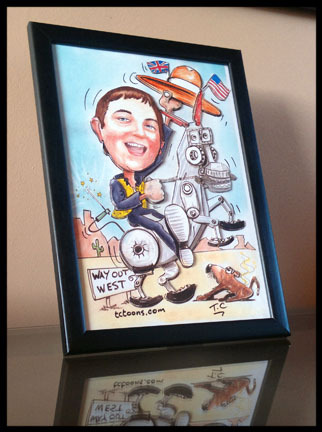 3D Personalised Cartoon Portraits and Caricature Pictures for that very Special Gift. For a one person picture the price is £80 inc postage. I can mail the caricatures within a week.